We would all love to leave our windows open and doors unlocked when needed with the peace of mind we are protected, unfortunately this is not the case and we must think about how to keep our family protected with a Burglar Alarm in London so you don't become a victim or in many cases, so you don't ever become a victim again! With all the Tele sales and business wanting to trap you to a long term contract why pay more when you pay less? 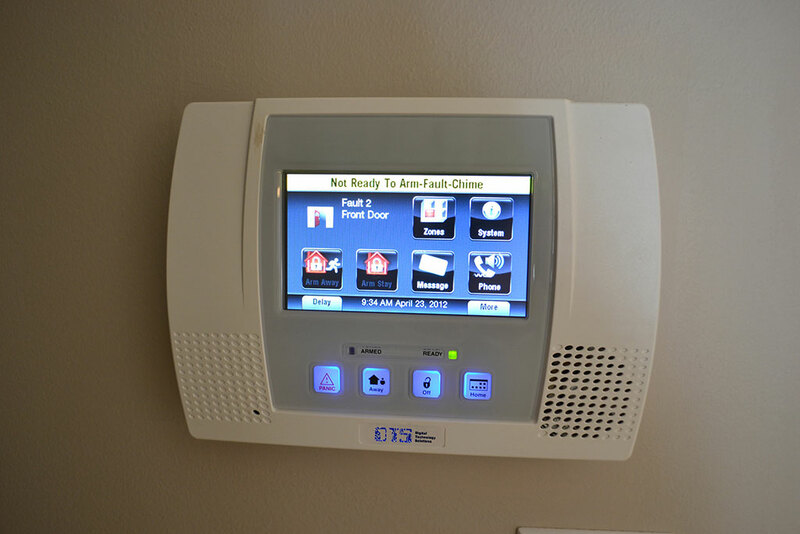 Get DTS alarm system with No Contract, it’s a very simple We Quote, We Fit and then Maintain for TWO Years at NO extra cost. DTS London has one of the greatest choices in Burglar Alarm Systems in London and recently DTS alarms were awarded by its local papers as one of the most efficient and low priced providers of CCTV in London. 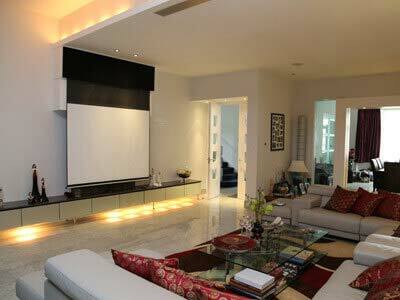 We have wireless alarm systems as well as wired system's to suit your requirement. The wired systems are excellently installed, disguising the cabling as much as possible, the wireless systems means no wires or cabling being installed in and around the property. With ever improving technology the wireless systems are now as efficient as the wired DTS alarm system although the wired still edges it a number of reasons, call us today to learn why! How do you know which Burglar Alarm Security is Right for You? 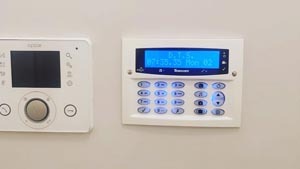 The main purpose of your burglar alarm is to provide a deterrent to potential thieves, but the question is which alarm is best for your house or commercial property depends on what you need to do should you ever be a victim and what set up you have. 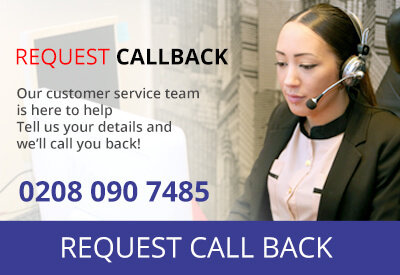 We at DTS don't expect you to know this, but one visit from us and we can do the rest. We have a reputation for saving our customers money without compromising on the security of your home or commercial property. We can detect intruders in many different ways, whether it be in infra red for movement, vibration sensitive alerts or depending on the size of your property. What makes DTS so different? We can ensure you have the best Burglar Alarm that you need but as well as this we can advise, supply and fit all your security and safety needs. We can Supply and Install your Fire Alarms, Security Doors, Safes and have specialist touch/voice access systems installed in your home. You no longer need to manage different companies to feel safe, ONE Company, ONE Number, 24 Hours a Day.